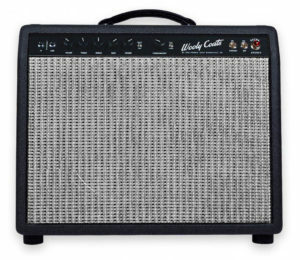 3rd Power begins production of the Wooly Coats CRUNCHY! 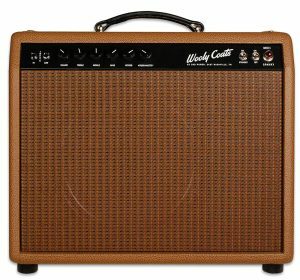 Now with top-panel access to the all-tube, pure Class A effects loop, the point-to-point, hand-wired Wooly Coats CRUNCHY will begin shipping April 29, 2019. 3RD POWER produces a wide array of hand-made USA guitar amplification products, including amplifiers as well as speaker cabinets carrying either the “3RD POWER” or “Wooly Coats” brand name. 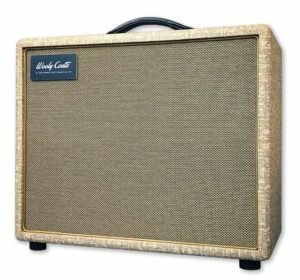 Over the past seven years, the company has established a solid reputation as a manufacturer vintage-inspired guitar products based on their patented and proprietary technology. Professional users include Evan Weatherford (Little Big Town), Boo Massey (Miranda Lambert), Jon Conley (Kenny Chesney), Ben Helson (Dierks Bentley), Brandon Bagby (Audio Adrenaline) and many others. 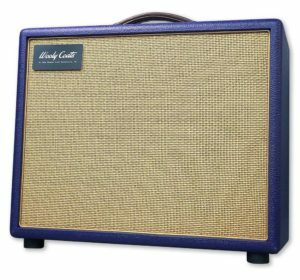 Founder Dylana Nova Scott is a guitarist and industry veteran whose personal quest for the ultimate guitar tone led her to develop the most unique amp designs on the market today.